We rely on funding from individuals, corporations, and foundations to ensure our continued success. 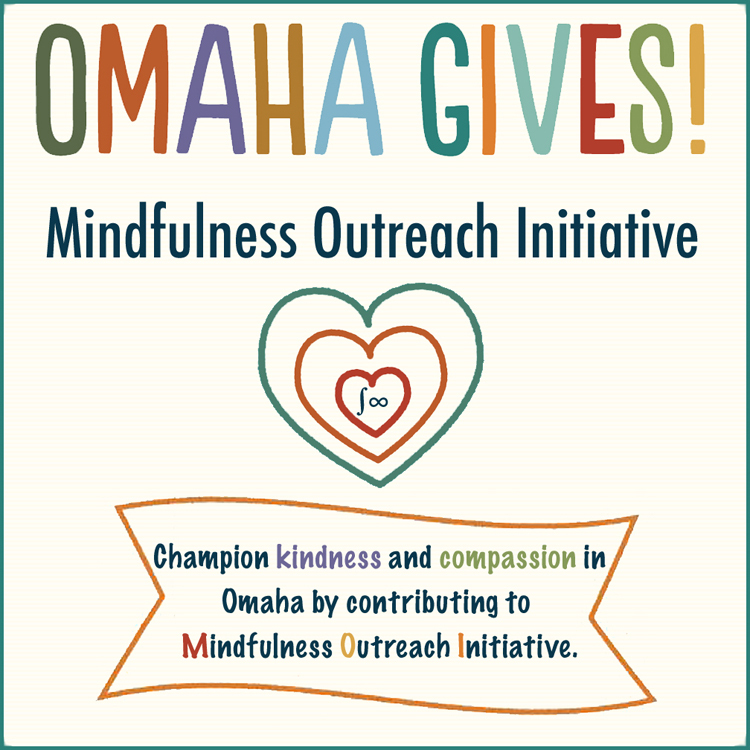 We hope you will become one of the many people supporting our mission by making a financial contribution during this year’s Omaha Gives! event. Thank you!